As the sole heir to the throne, you alone can restore your father’s dragon empire to its former glory. Armed with the king’s scepter, powered by the most powerful magic in the world, and with the knowledge of the magic book of spells at your fingertips, it is up to you to recapture and reunite the Skyworlds; shards of the world broken off by a coven of evil witches. 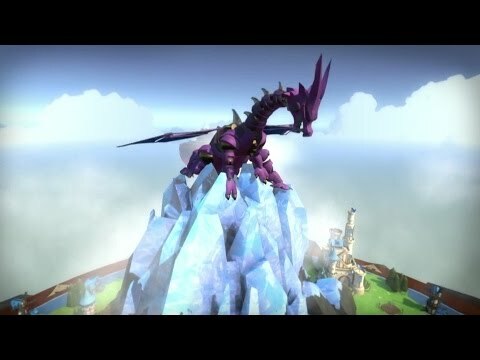 The quest to redeem your father’s legacy begins … Can you tame dragons? Skyworld was released on PS4 23d ago in the US and the UK. Notify me when Skyworld is available.